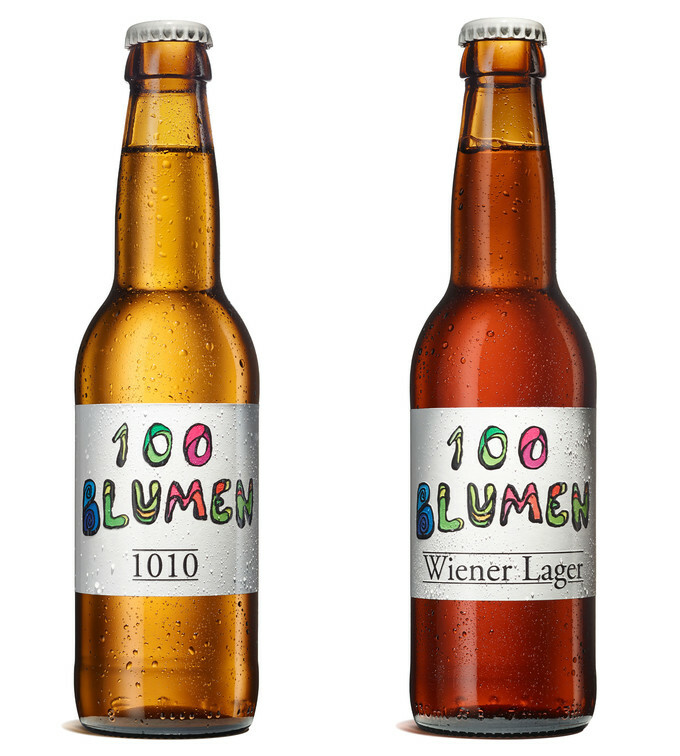 100 Blumen Brewery is a Viennese brewery that stands for uncompromising quality beers. 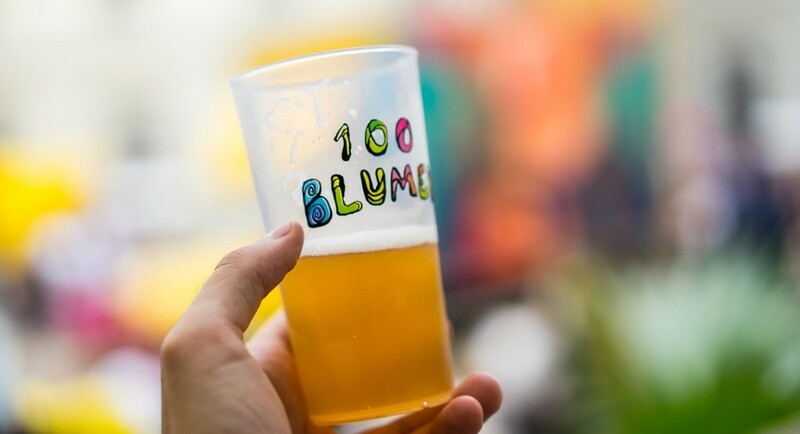 Learn more about the origin story of the 100 Blumen Brewery in the heart of Atzgersdorf. On premise sale of bottles, growlers and kegs are also possible. 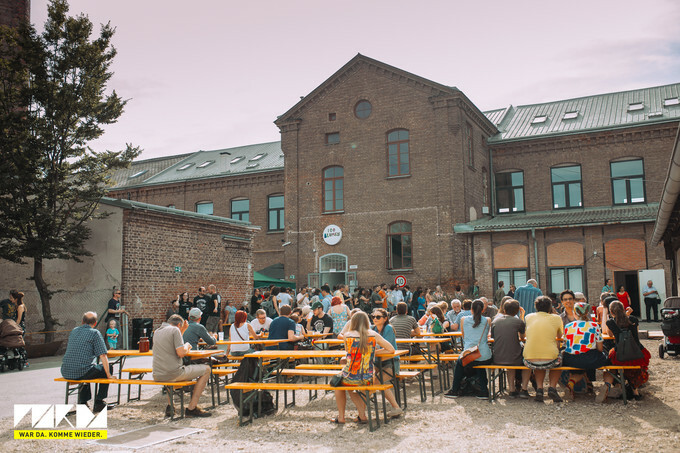 Our 1010 is a refreshing and fruity Helles pale beer. Our Vienna Lager 1020 is characterized by its full body and the pleasant malt aroma. Our Pils 1030 offers you an unbelievably refreshing tart taste experience. Our latest creation Blanko 1040, a light, tasty beer, will take you through the hot summer days. 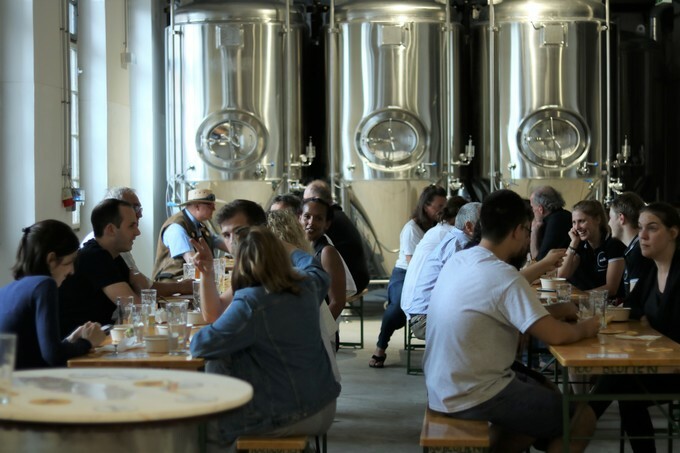 The beers can be bought in numerous restaurants and shops throughout Vienna.